Rachel performs regularly, both as a soloist and in choirs around Auckland and New Zealand. She was a member of NZYC and has sung with the New Zealand Opera Chorus from 2005-2014. Rachel has been a member of Voices NZ since 2010. Rachel teaches both itinerant voice and classroom Music at Diocesan School for Girls in Auckland. She is the director of their Year 7 & 8 Choir, Senior Choir, co-director and vocal consultant to the St Cecilia Singers and also directs two Handbell Choirs. Rachel is also Assistant Director (vocal) of the New Zealand Secondary Students Choir. 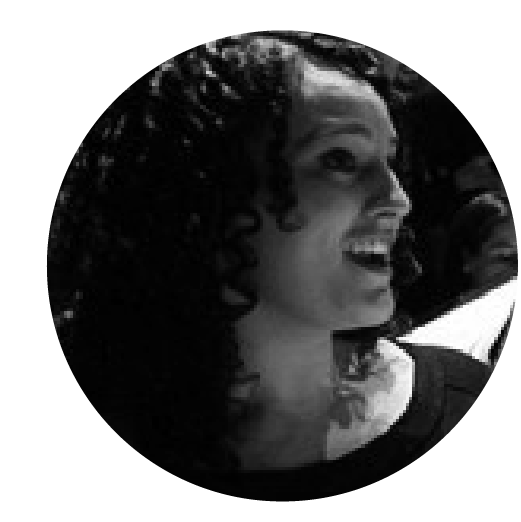 Rachel studied at the University of Auckland and completed her Master of Music in Vocal Performance.